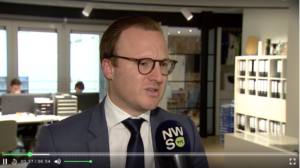 Stijn Francis, CEO of Stirr Associates, has been interviewed by the Belgian national TV on the January transfer window market in Belgium. The market is a lot calmer than usual. The question is raised whether this could be the result of the recent football scandal in Belgium.